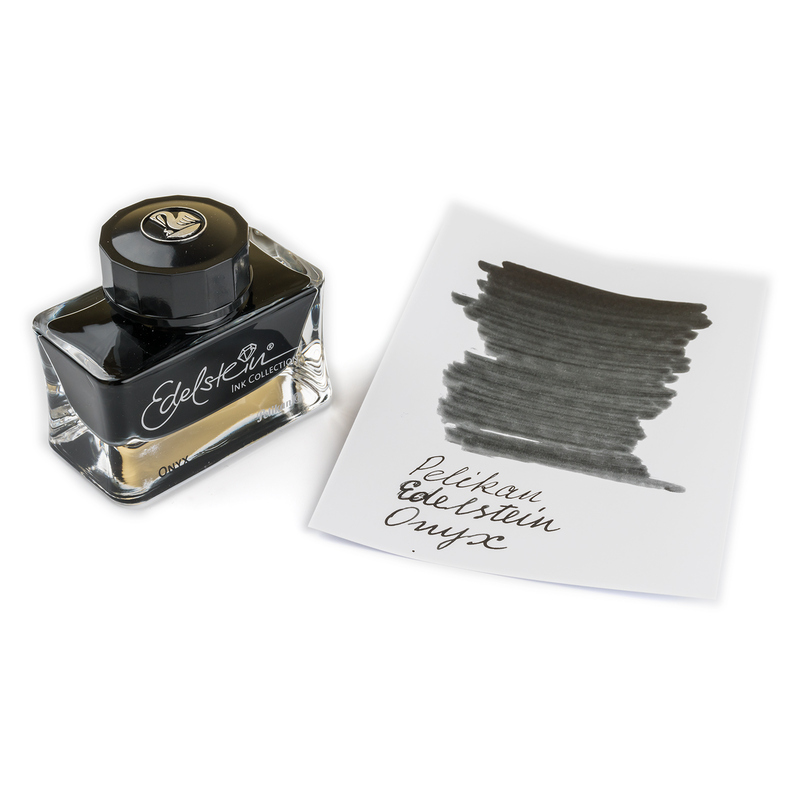 Weight: 275 grams, shipping calculated at checkout (more details). 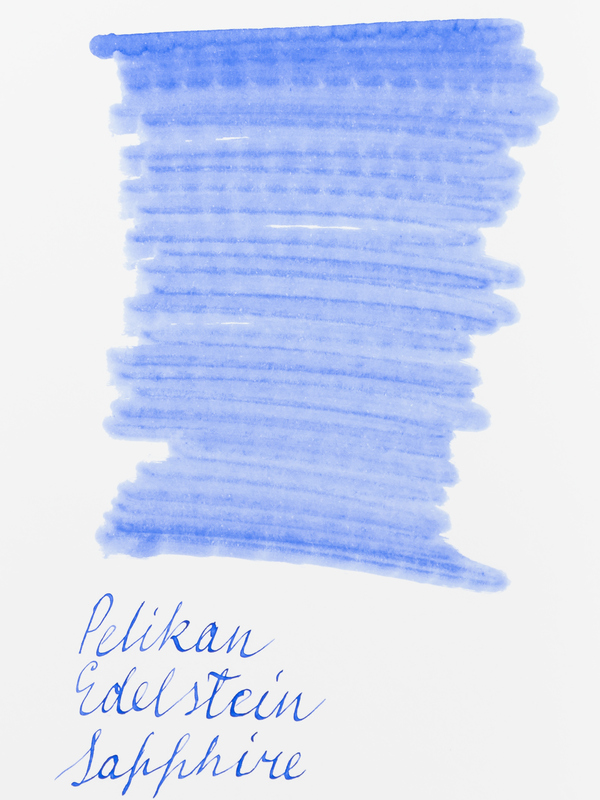 Pelikan Edelstein Sapphire is a classic “royal blue” color, rich and well saturated. 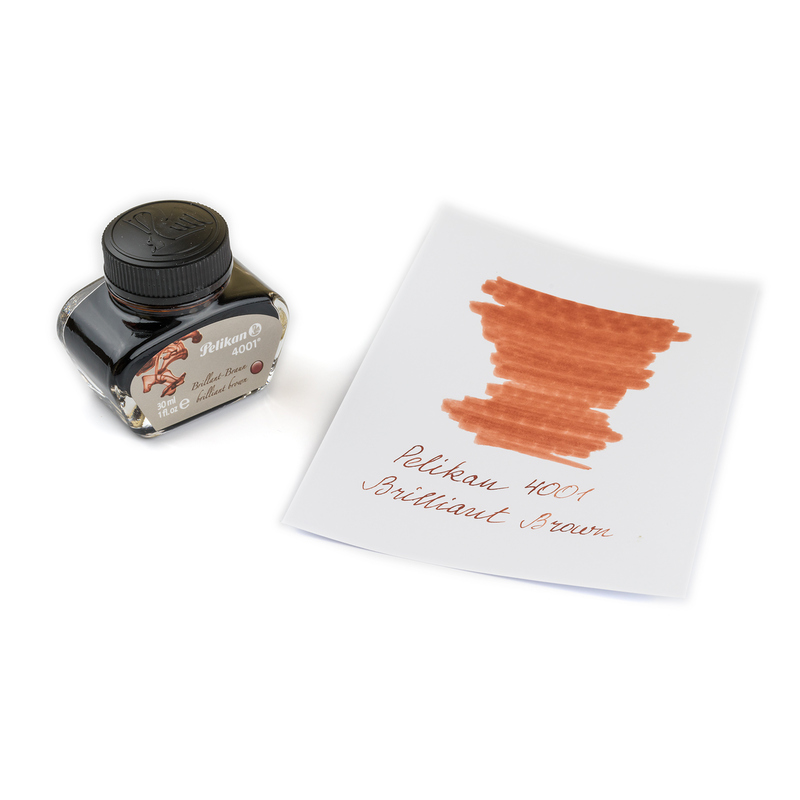 Totally appropriate for any environment, be it school, academia or office. 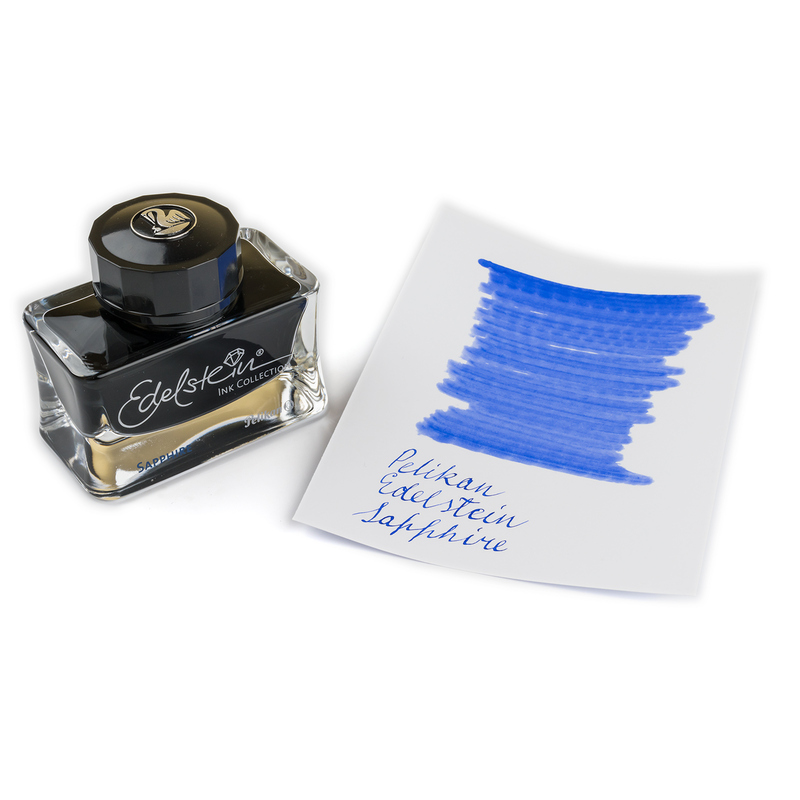 Pelikan Edelstein Sapphire also available as a 2.5 ml ink sample.